ALS Limo and Car Services is a full service luxury transportation company catering to the greater Southern California area. Our chauffeured car and limousine services extend to “America’s Finest City” and throughout San Diego county 7 days a week. 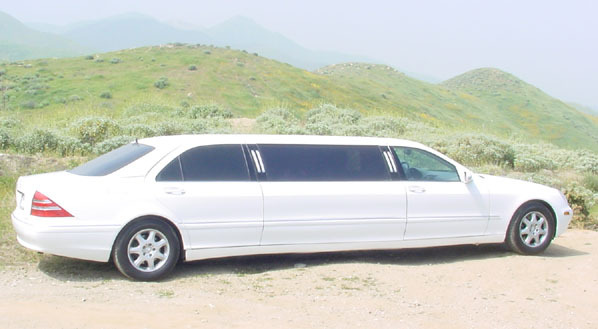 We offer San Diego limousine services for all special occasions. These hourly limousine services include San Diego wedding limousines, proms, bachelor parties, quinceaneras, tours and more. ALS Limo and Car Services is a full service luxury transportation company serving San Diego County, Orange County, Los Angeles County and all areas in between. If you are visiting San Diego for business or vacation, we invite you to contact us for San Diego travel transportation and occasions that require exceptional San Diego limo rental services. ALS Limo and Car Services offers a luxurious fleet of Limos, Sedans, Vans, Mini Buses, Party Buses & SUV Limousines. Any one of our San Diego limos are perfect for anniversary, wedding engagement or birthday celebrations. Our limo buses and vans transfer group for conventions, tours and nights on the town. Our SUV and Luxury Cars are available for executive limousine services in San Diego, Orange County, Los Angeles and throughout Southern California. Choose ALS Limo and Car Services for all of your San Diego limousine rentals needs. We guarantee safe and luxurious luxury transportation! Reserve your San Deigo limo today!. Visit our Temecula Wine Tours page for rates specific to this area. Navigator Limousine Service for prom, bachelor party, casino trips, Temecula wine tours or corporate! 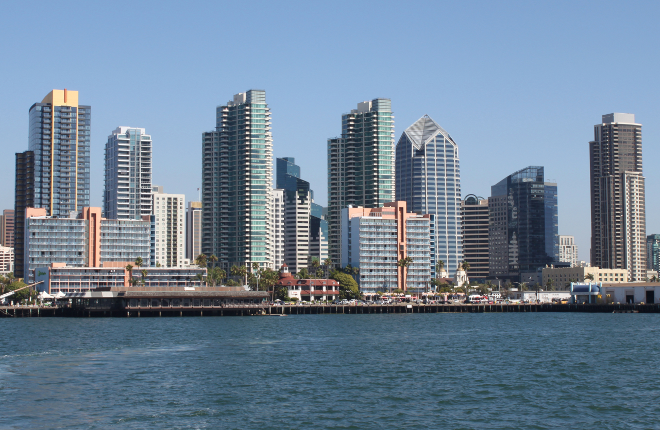 Whether business or pleasure, get the most of your trip to San Diego with ALS Limo and Car Services! Culturally diverse, entertaining and historically rich, San Diego offers the ultimate experience for both social and business travelers. Make the most out of your time in ‘America’s Finest City” with San Diego Tour and limousine services. Take in a San Diego Chargers game at the Qualcomm Stadium. Dine, shop & enjoy the cultural of the San Diego entertainment district in one of the most historic regions: The Gaslamp Quarter. Spend the day touring one or all of San Diego’s 4 museums (The Junípero Serra Museum, George White & Anna Gunn Marston House, Villa Montezuma and Museum of San Diego History). Ride from San Diego to Orange County for a few days at Disneyland, convention in Anaheim or Los Angeles, night of clubbing or whatever your pleasure. ALS Limo and Car Services provides executive cars, tour buses and limousines in San Diego County 365 days of the year. Call 1-844-4-ALS-Limo or 1-949 333-2745 to place your reservation or request a quote online. Orange County, Los Angeles, Riverside, San Bernardino or check out our other cities. On this map, San Diego County ranges from San Clemente (west) and Fallmouth (east) down past Chula Vista and Imperial Beach (west) and as far east as Campo, CA.